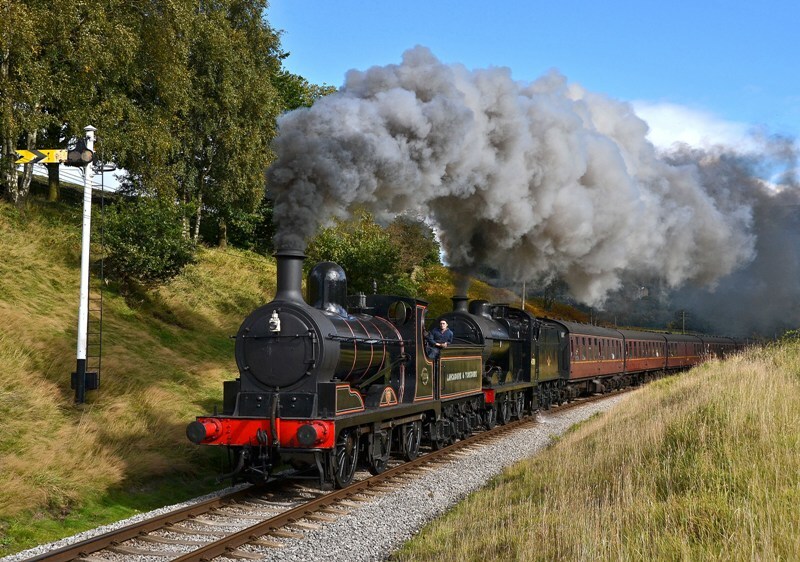 The first gala of the year was entitled “Winter Steam Spectacular” and although starting off on Friday in rain and cloudy conditions by the end on Sunday, the superb weather effectively renamed the gala “Spring Steam Spectacular”. 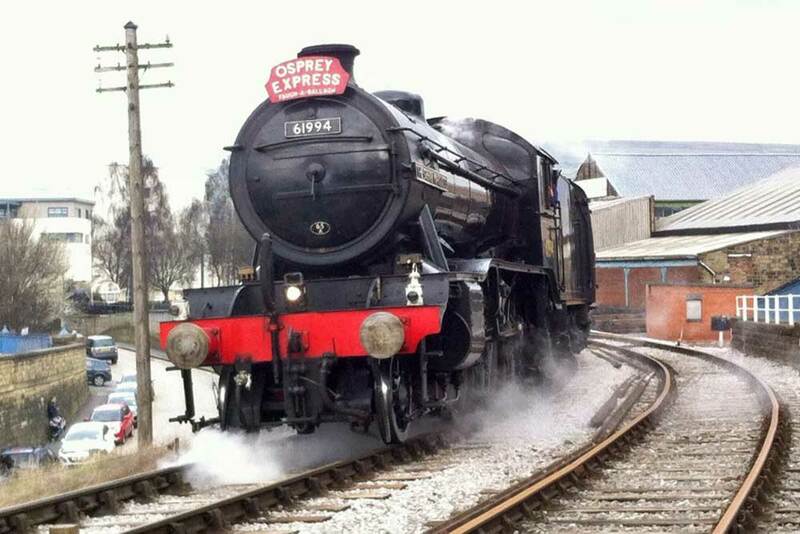 After months of preparation the arrival of LNER K4 2-6-0 61994 ‘The Great Marquess’ on Thursday 6th March heralded the start of 3 days of glorious steam action in the Worth Valley. The locomotive line-up of visiting 61994 plus the home fleet of USA S160 2-8-0 5820 (95829), BR WD 2-8-0 90733, MR 4F 0-6-0 43924, LNWR ‘Coal Tank’ 0-6-2T 1054 and not forgetting Hudswell Clarke 0-6-0 ‘Nunlow’ performed flawlessly on a mixture of passenger and freight workings, double headers with some trains banked on the climb out of Keighley up into the Pennine foothills. 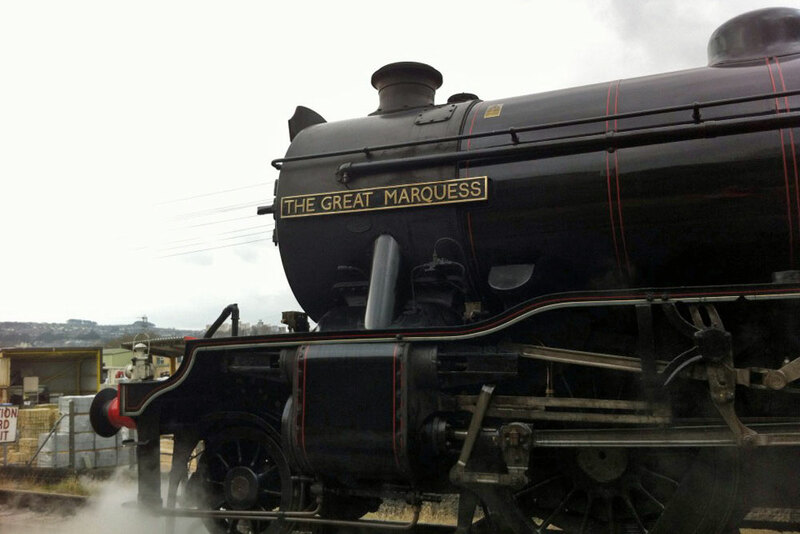 With the Winter Steam Spectacular only 2 days away, guest locomotive LNER K4 2-6-0 61994 The Great Marquess arrived via the Railway’s mainline connection at Keighley today. These images show the engine and support coach approaching Long Preston and waiting the right of way to take the main line up the Worth Valley branch. Having crossed over from Platform 3, 61994 finally gets the all clear to proceed to Haworth. 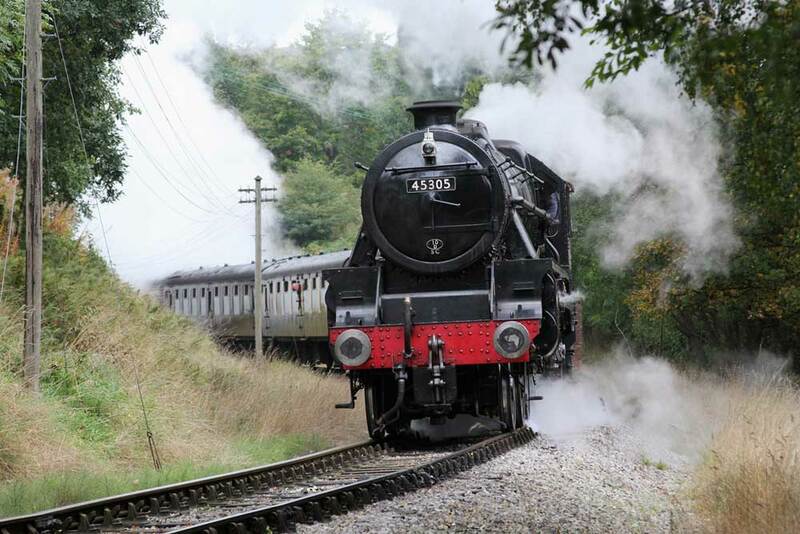 The public and enthusiast timetables are now available for the first of the Railways 2014 events. On the morning of 7th March there will be a small photo charter utilising USA S160 “Big Jim” as 95820 on a short Goods working. 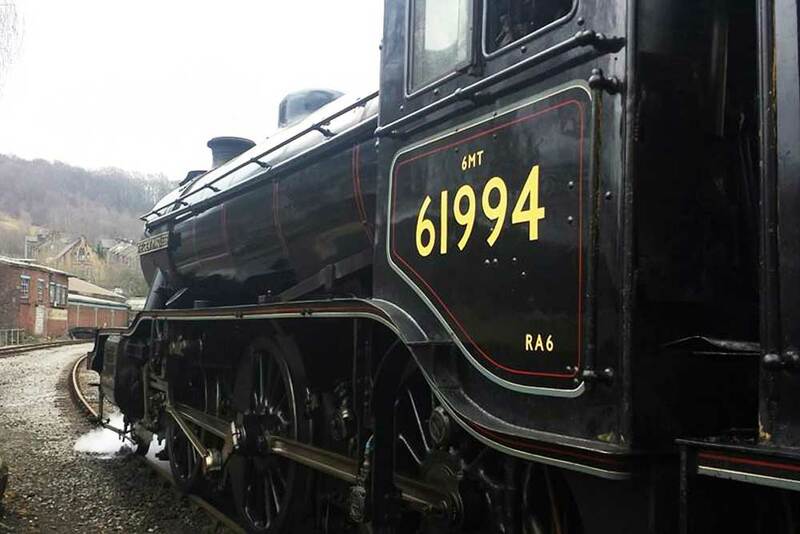 This may be the only chance to get photos of the locomotive in its current fictitious BR guise before it’s repainted, working the type of train it was designed to operate. 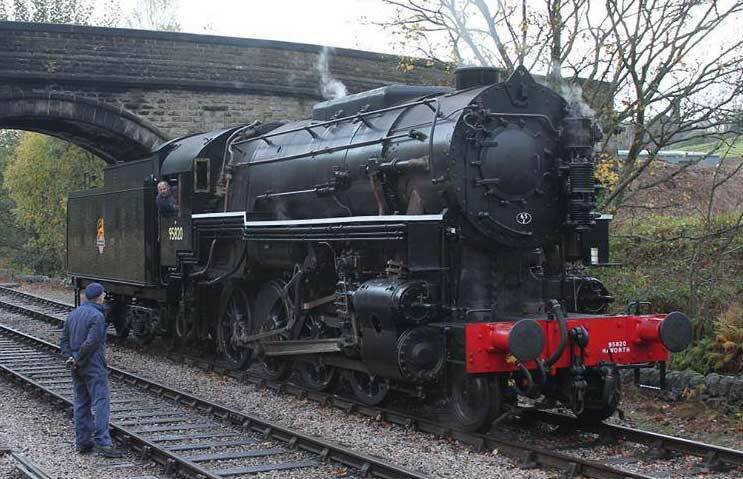 On the evening of 7th there will be a night shoot at Keighley Station. It is planned to have two trains in the platforms (likely to be one passenger and one Goods) lit up for photographs to be taken, as well as posing locomotives next to the water tower for watering. The station will be closed to the general public. 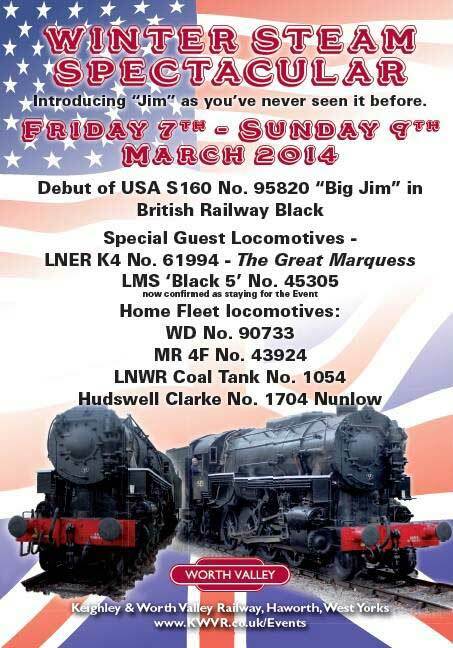 On the morning of 9th March (Sunday) we will run a small photo charter utilising visiting LNER K4 No. 61994 on a short Goods working. There will be a small charge for each event but they will be limited to a maximum of 20 people on a first come, first served basis. For full details click here visit the main website. 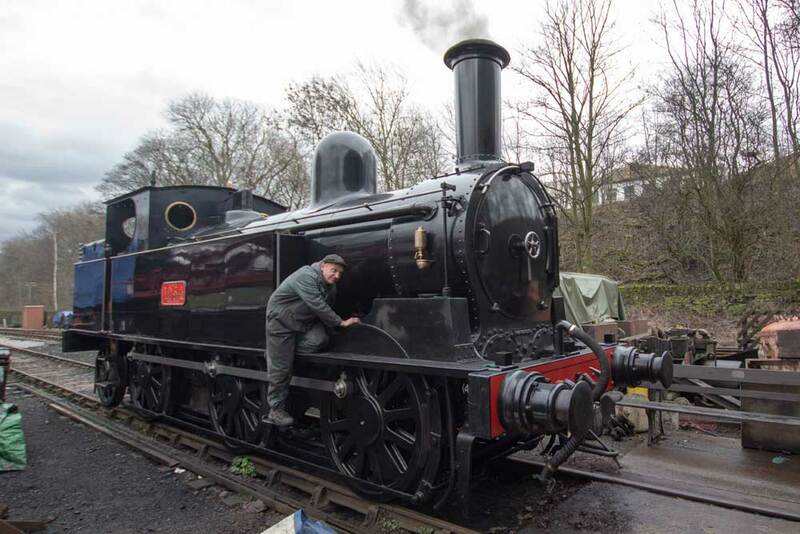 Having been non the Railway since April 2013, we are now able to confirm LMS 4-6-0 Black 5 45305 ‘Alderman A. E. Draper’ will remain with us to provide the second visiting engine for the Winter Steam Spectacular, 7th – 9th March. 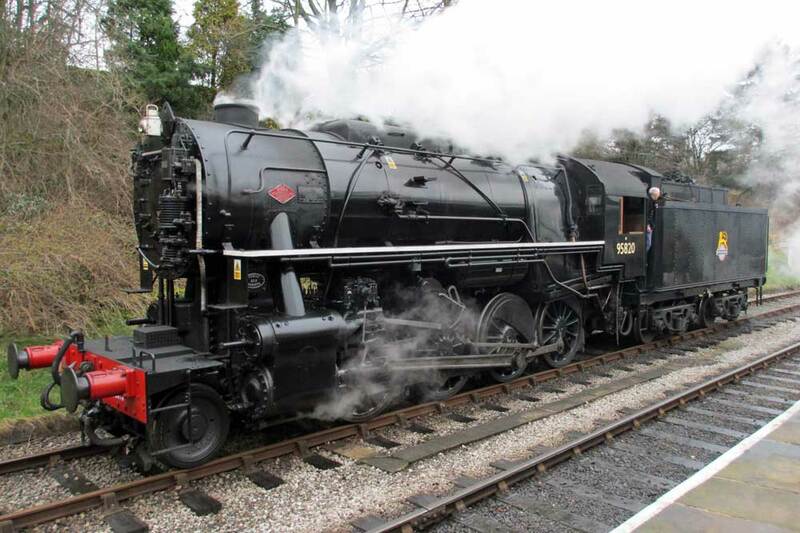 Making its first return to the Railway since the 40th Anniversary weekend in June 2008, John Cameron’s LNER K4 2-6-0 61994 The Great Marquess will be a star attraction in the Winter Steam Spectacular from the 7th – 9th March. The photograph below gives a taste of what is in store.